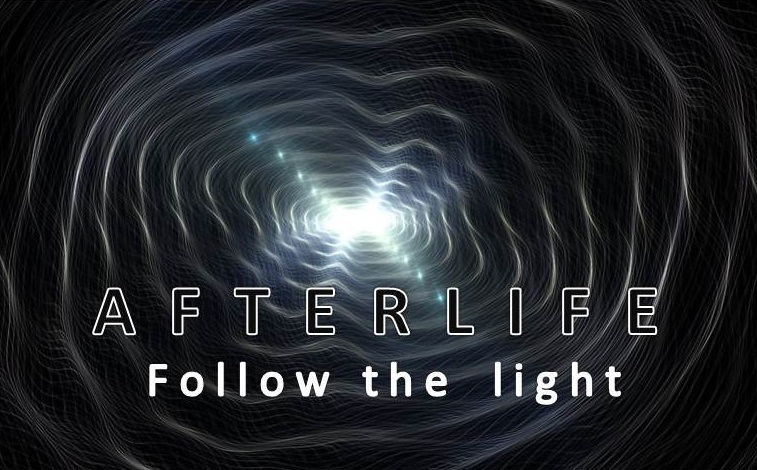 Afterlife is a solo project by Diego Nesci. All music composed, arranged and produced by Diego Nesci. Genres: Progressive Rock, Ambient Rock, Electronic Rock, Progressive Metal, Classical, Jazz Fusion.